Over the years Midwest has evolved from an agricultural product company to a leader in the marine industry. Midwest founder Byron L. Godbersen grew up as a hardworking Iowa farm boy with a passion for inventing. In 1954 Byron was issued his first patent for the Bolster Hoist, an under-body wagon hoist used to tilt a grain box and empty its contents. The Bolster Hoist was a hit with farmers across America and Midwest Industries was born. Early years at Midwest were spent developing more products for the farm, but by the late 1950’s Byron had developed a passion for boating. 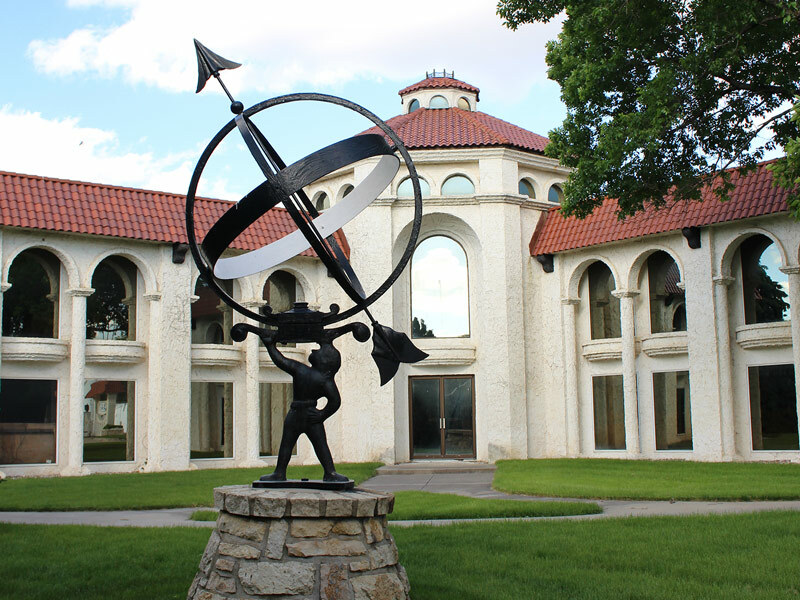 At his Minnesota lake home he drew up plans for what would become the first ShoreStation Boat Hoist. Byron’s new hoist debuted in 1959 and ShoreStation quickly became the industry standard. 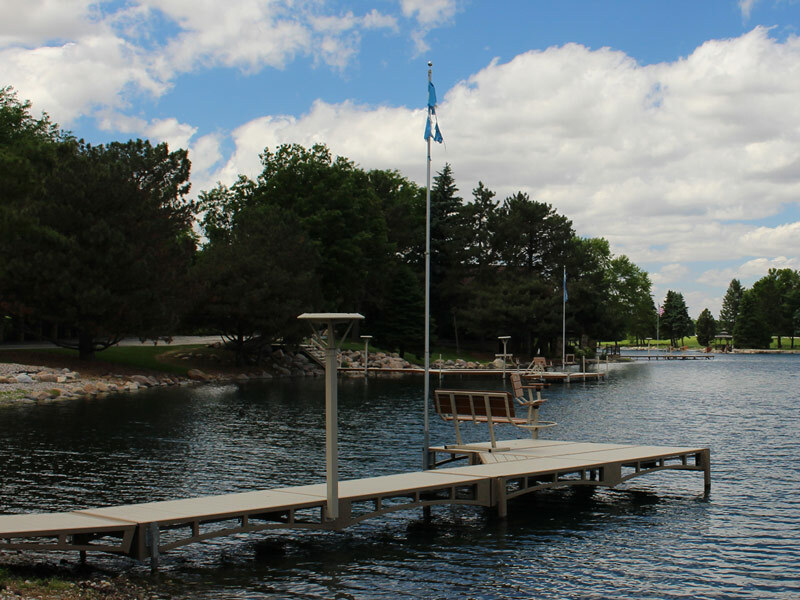 Much improved and refined over existing boat hoists, ShoreStation used a geared winch to raise a cantilevered platform, providing safe, convenient, out-of-the-water storage. Today the ShoreStation line has grown to include painted steel models and aluminum models for all sizes of boats from the smallest personal watercraft to 7000 lb. cruisers. The latest addition to the line is Genuine ShoreStation Dock, an innovative dock system that is easy to install and amazingly sturdy. In 1971 ShoreLand’r Boat Trailers first appeared on the ramps and roadways of America. Early models had many exclusive features including the patented Godbersen Lift which made launching and loading easier than ever before. Since then, there have been over 20 patented features and other innovations that have improved support, handling and durability of our trailers. In 1998 Midwest celebrated the production of it’s one millionth ShoreLand’r trailer. Reaching this milestone in only 27 years is an amazing achievement that has made ShoreLand’r one of the most recognizable names in the trailer industry. In 1997, Midwest developed and began manufacturing the Freedom Hitch, a quick-attach system for Category I and Category II tractors that allows the operator to change implements without leaving the tractor seat. Today, Midwest Industries has grown to become a large industrial complex located on 15 acres of land, eight of which are under one roof. In addition there is a convention, testing and display facility located on a private lake near the plant. Over 300 employees work with state-of-the-art equipment to carry out all phases of the manufacturing process from purchasing the raw materials to selling the finished product. 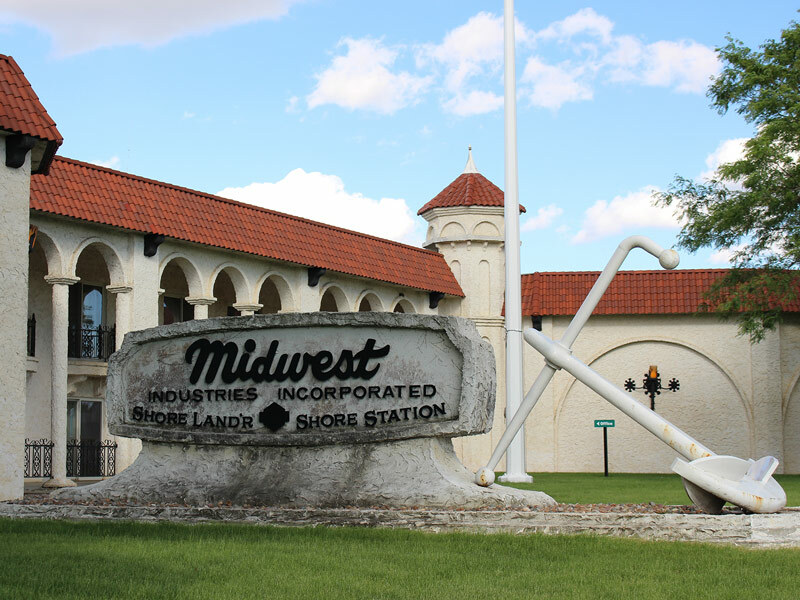 Midwest works daily with its sister company, Byron Originals, designing and manufacturing molded parts such as the ShoreLand’r fenders, the swivel roller and its component parts and pulleys and bushings used on ShoreStation boat hoists. Midwest is still a family held corporation with Andy Brosius as CEO and President. It’s founder, Byron Godbersen passed away in May 2003. He held over 50 patents and has been honored with many local, state and national awards. In 1999, the National Marine Manufacturers Association awarded Byron the prestigious Alan J. Freedman Award for his life-long contributions to the marine industry.